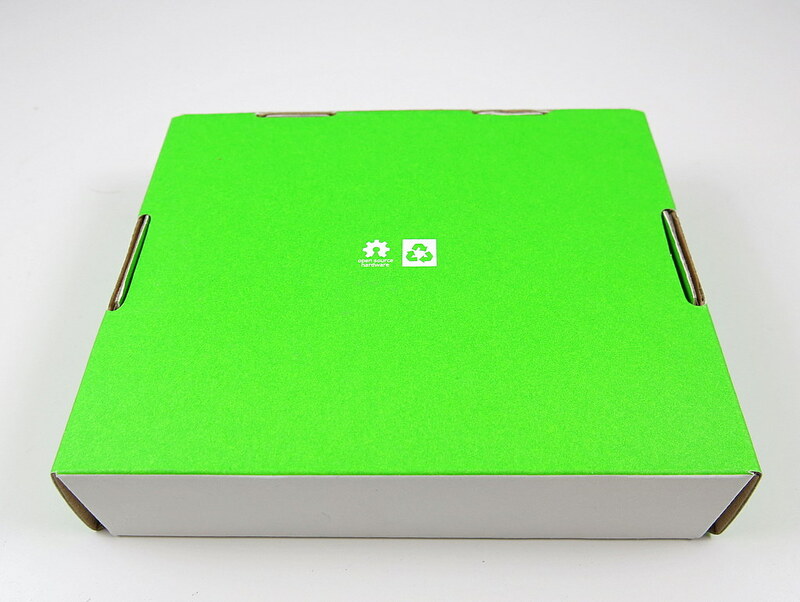 This post is a direct update of the post I wrote in September during my visit to SeeedStudio. 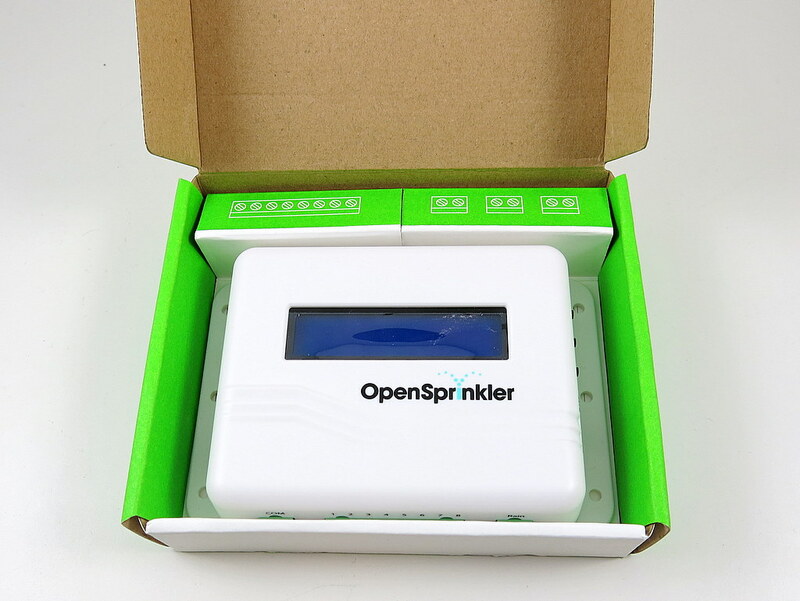 Today I received the official sample of the OpenSprinkler paper box. Check the photos below. Very cool! 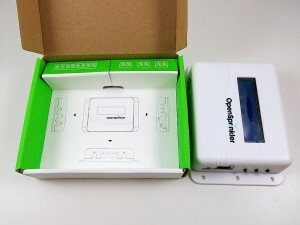 The paper box was designed by SeeedStudio, and hopefully it will give OpenSprinkler a more professional touch. 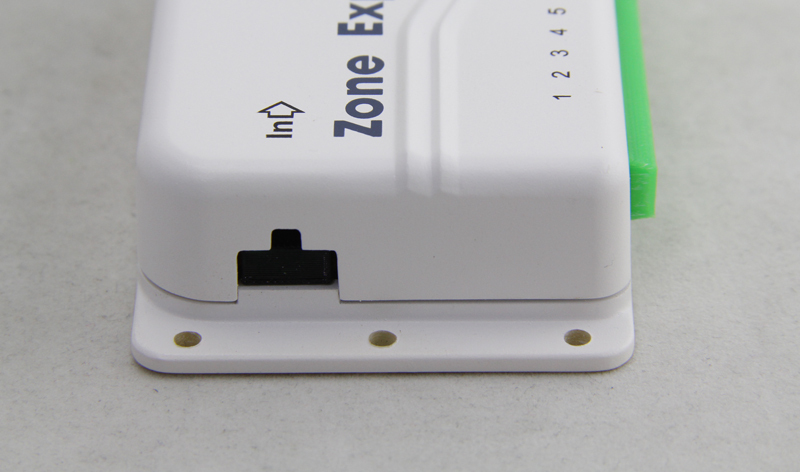 The other piece of news is that we’ve finalized the new zone expansion board enclosure design. 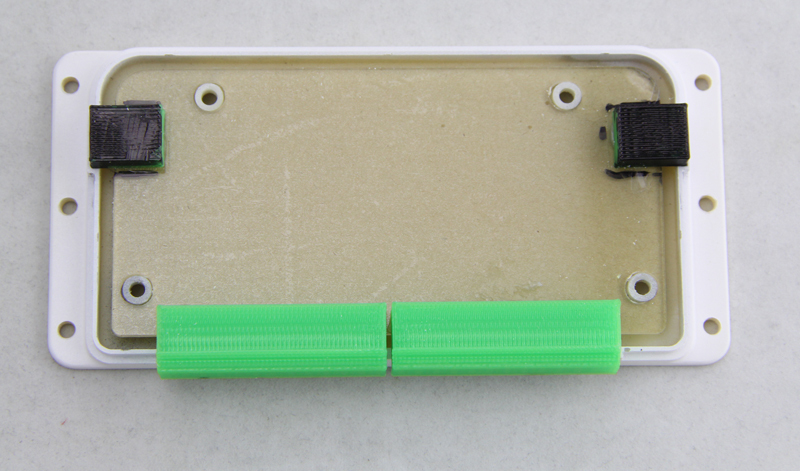 This is going to be injection molded soon. 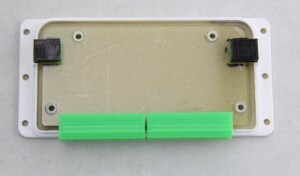 Below are pictures of the 3D printed prototype. The style follow the OpenSprinkler injection molded enclosure, so they will have a consistent look. The new design allows 16 stations per zone expansion board, yet the board size is roughly the same with the current 8-station zone expansion board. So it’s really really compact. This will probably become available in the first quarter next year. 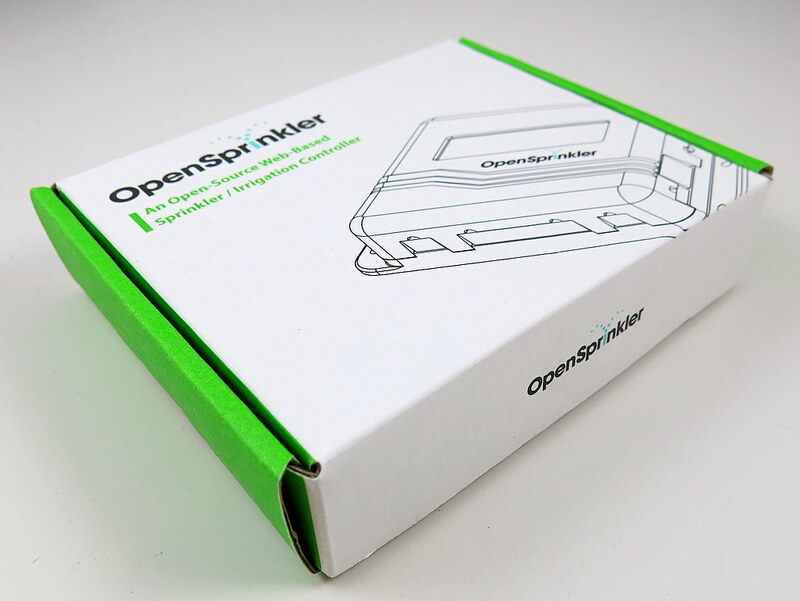 Hi Ray – love OSP & OSPi! 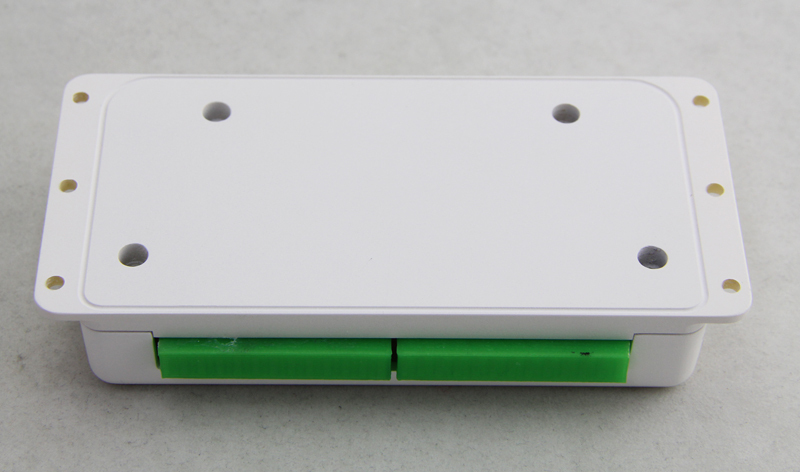 We’ve just finished making the injection mold for the new expansion board with SeeedStudio. 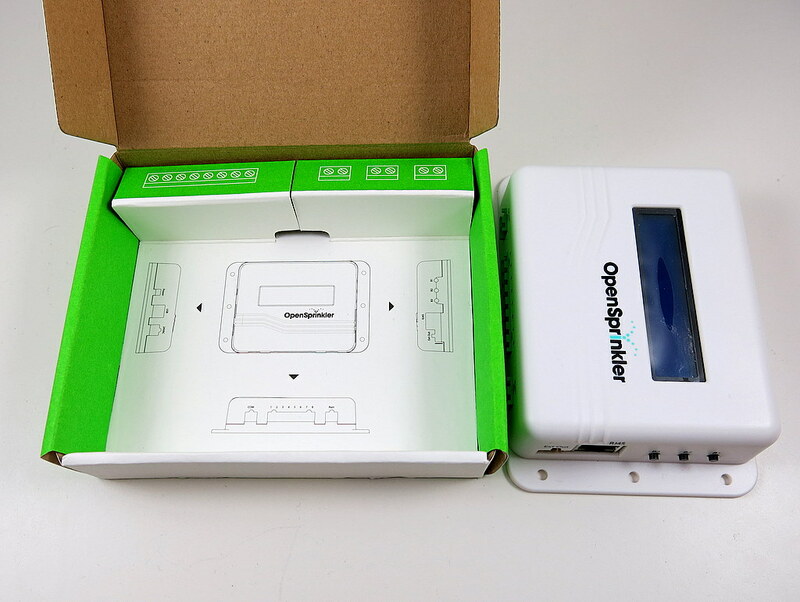 The final products are expected to be available in 2 months.